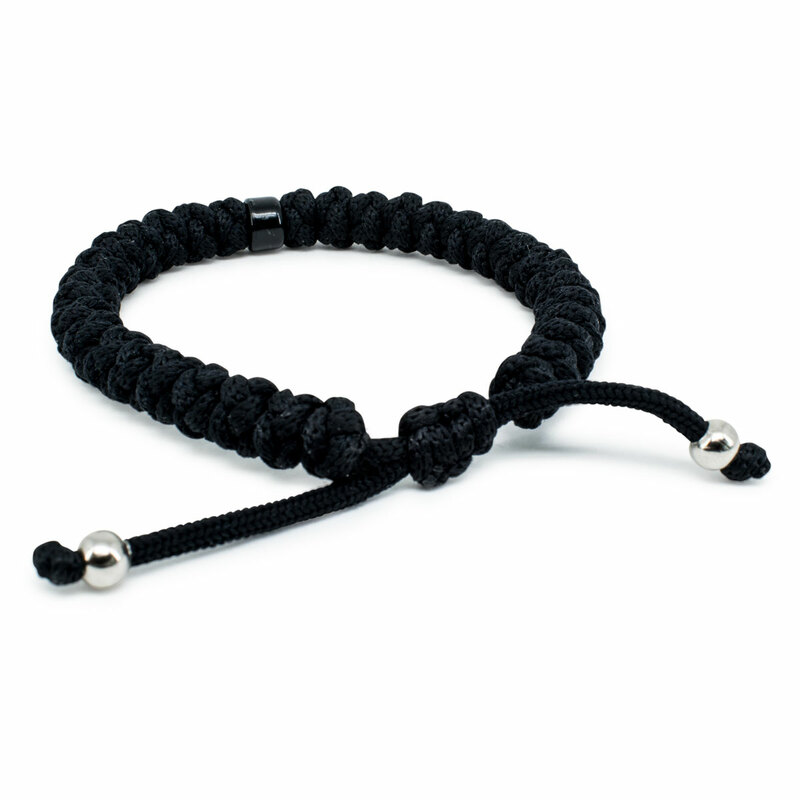 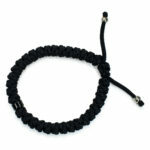 Totally exclusive and only available in our store, the adjustable black prayer bracelet with bead. 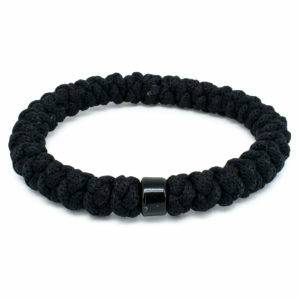 Consisting of 33 knots and 1 black diivider bead. 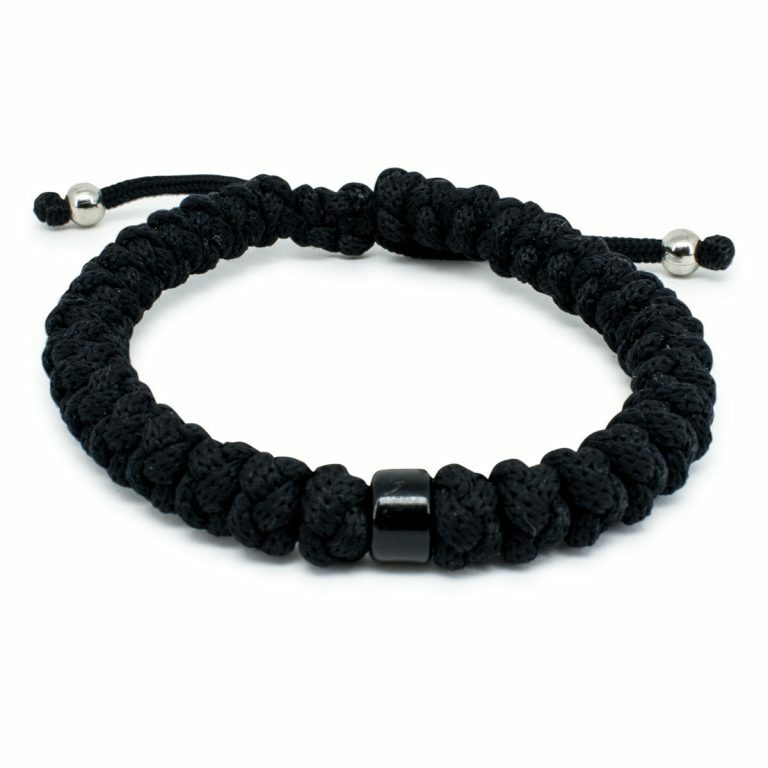 This bracelet is adjustable in size due to a sliding knot. We designed this bracelet and just like the tradional one it is handmade and blessed by the Orthodox Church.